The brown hare has made something of a comeback in the last 30 years and in some parts of the country its numbers now often reach levels where a moderate cull is needed. Just last Saturday for instance I counted eight in one 20-acre field and I saw plenty more elsewhere on the shoot as we moved between drives. The trouble, of course, is that too many hares on the land can cause costly crop damage, and they also attract the unwanted attention of illegal hare coursers. Sad to say, reducing the number of hares can reduce the likelihood of coursers stomping about or riding 4 X 4s all over the place. Also money raised from the sale of the bag can usefully be ploughed back into the shoot in the shape of, say, extra poults, or to offset feed costs. 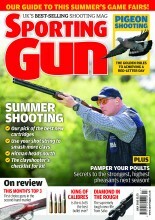 With so many people involved in an organised day, safe gun handling is of the utmost importance. As for the hare, it’s a big animal and to ensure a clean kill they should be allowed to get in close before being shot at. To achieve this you need to use a heavy load of large shot (4s fit the bill a treat) – and thankfully there are plenty of suitable cartridges out there to choose from. 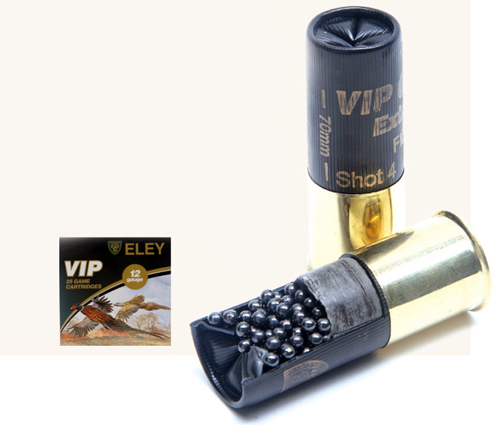 Eley’s new VIP Elite and Extreme range in 34 or 36gm of 4s deliver plenty of hare razing performance and on top of that you also get a choice of either plastic or fibre wads. They deliver plenty of clout up where it matters but both of ‘em are smooth on the shoulder and pleasant to shoot. With the new VAT rate, these will now cost from £285 per 1,000 for the 34gm Elite to £304 for the 36gm Extreme. Express do a number of suitable heavy loads but I’ve chosen to highlight their excellent Supreme Game because it can be fired through the 2.1/2in chambers of traditional English game guns. 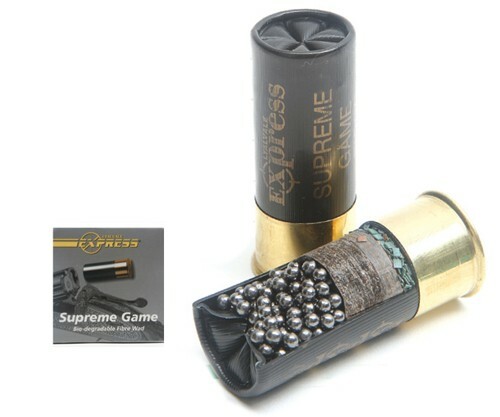 The whole Supreme Game range is loaded in genuine 65mm cases with a wealth of choice in loads and shot sizes. For hares, I would have to recommend the heaviest which is a 34gm fibre wad only load at £294. Like the previous two brands, Gamebore’s new Black Gold in 36gms of 4 shot might have been designed for high pheasants but it’s also spot on for hares. Expect to pay £310 per 1,000. 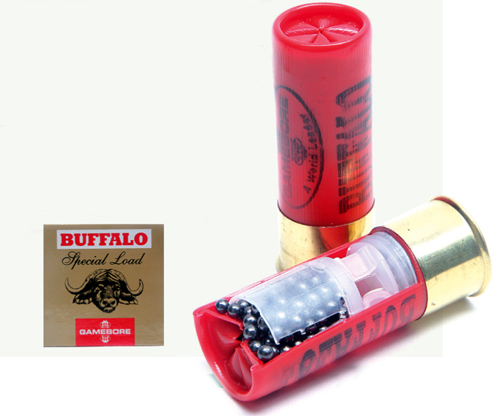 For those with not quite such deep pockets, their Buffalo cartridge will also do admirably at about £286. Maybe not quite so comfortable as the Black Gold in its Gordano case, but it certainly packs some punch. 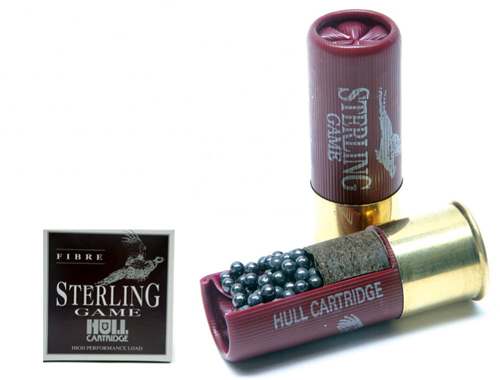 Hull’s Sterling Game isn’t exactly new to the market but it does have a deserved and proven pedigree right across its range. The 34gm version loaded with No. 4 shot is well up to the job of killing hares cleanly and for this sort of high performance you should expect to pay around £276 per thousand. Choice of plastic or fibre wad. 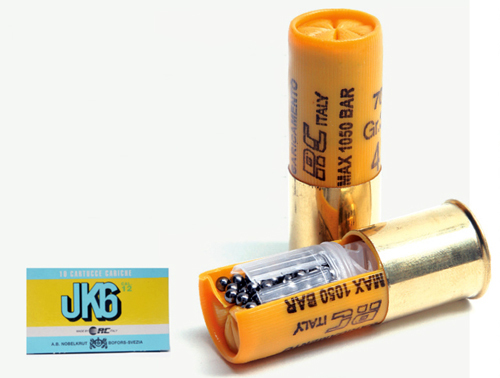 You have heard me banging on about RC stuff in the past, so it will come as no surprise that for this month’s recommendations, I have to include the eponymous JK6 36gm (plastic wad) and the RC4 Oro (fibre) in 35gms. I have talked long and hard about both these before, so I won’t bore you any more now. 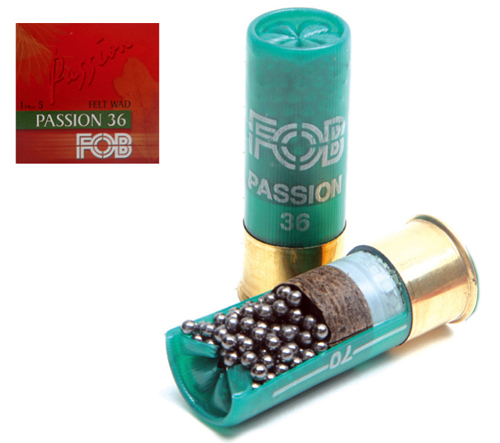 All you need to know are the vital statistics – they kill hares and they cost £359 for the JK6 and £306 for the Oro. The Continental makes are well represented in this department because our European brothers really do go for hare shooting in a big way! 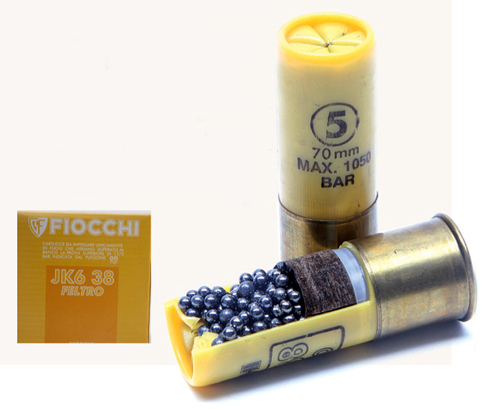 Fiocchi’s JK6 38gm in fibre or plastic wad is a pretty tasty load; but with a price to match. It costs £323 making it the most expensive of this month’s choices in plastic wad. However, where hares are concerned you need the cartridge for the job, so don’t scrimp! Viri-FOB have their super ‘Super’ in 36gm of plastic 4s at £266 and a massive £342 for the ‘Passion’ which is the fibre wad version. 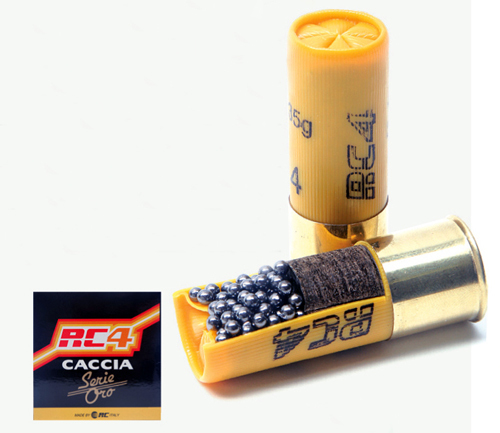 There are plenty of 32gm loads available in shot size 4, so if you prefer to use these, FOB’s Super in 32gm (plastic) makes a sensible choice financially at £244. 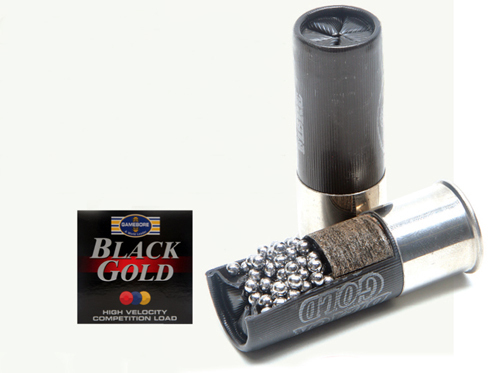 All these heavy load cartridges have one thing in common – they can’t be described as cheap. However, if you’re quick and nip down to your nearest RC dealers you might be able to snap up an end of line product in the shape of the popular S4. It’s usually only available as a 1.1/16 oz (30gm) load, but a limited number are on sale in 33gm plastic wad version with 4 shot. It’s extremely hard-hitting, but not too heavy on the shoulder so just the thing for hares and high birds. Best of all is the price – just £189 per 1,000.